Niko Partners, which opened our SEA headquarters in Bangkok in 2018, was invited again to participate in Garena World 2019, the region’s largest esports tournament. This year, Niko was represented at the event by Darang Candra, Niko’s analyst and multi-country manager, who is based in the region. 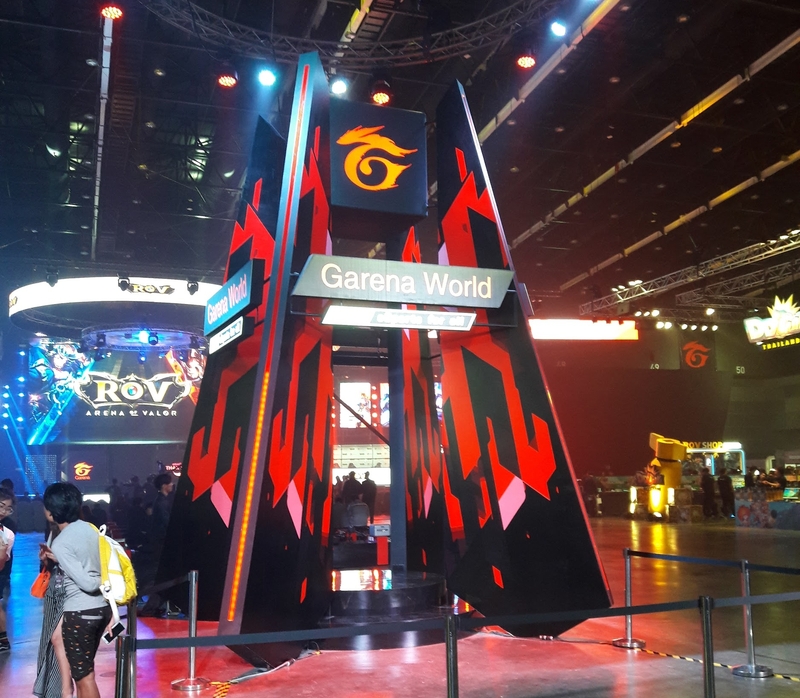 He provides some takeaways and interesting information from Garena World, in hope of showing our readers what it feels to take part in the festivities from Niko’s local perspective. 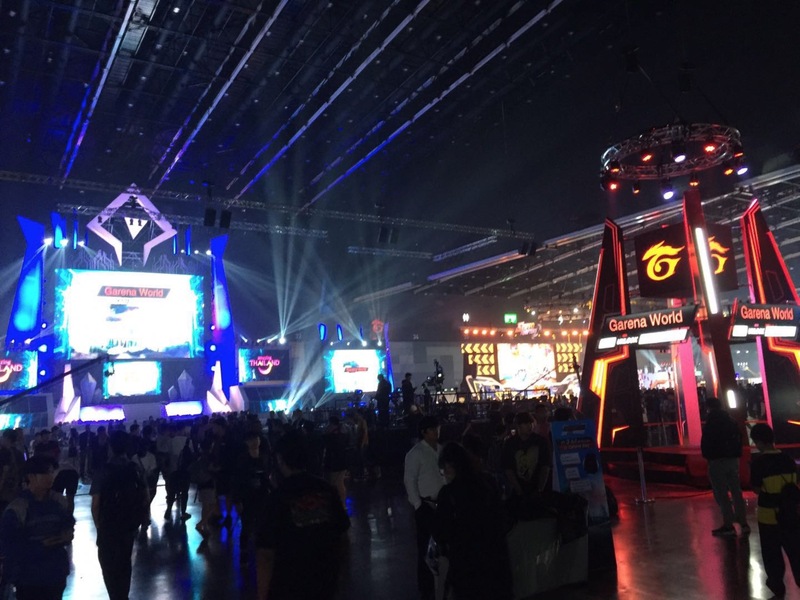 On April 6, the street was relatively empty during the nice sunny morning and by 9:00 AM, thousands of esports fans, young and old, were queueing at the Bangkok International Trade and Exhibition Center (BITEC) in Bangkok, Thailand. 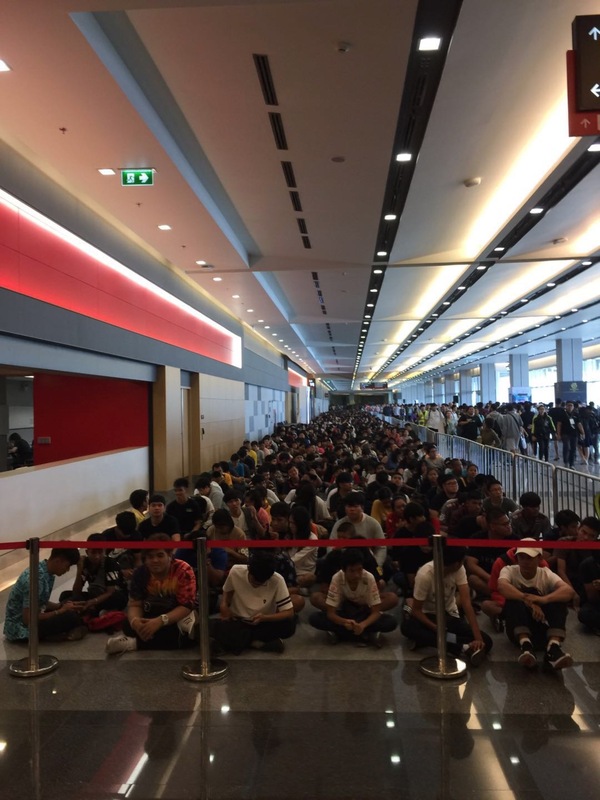 These fans, who were sitting on the floor while chatting or playing mobile games on their smartphones, were waiting for BITEC’s exhibition hall to be opened. 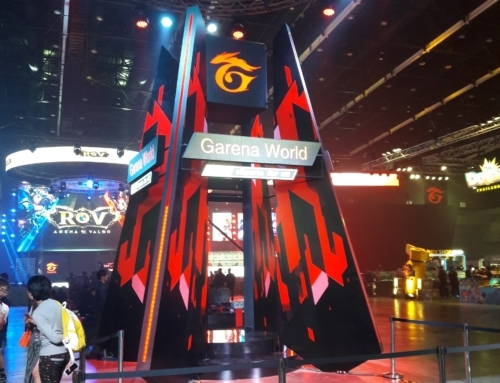 They looked eager to immerse themselves at Garena World 2019, the seventh consecutive year that the event was held. Almost 300,000 people were reported to flock in to take part in the biggest esports event in the country. 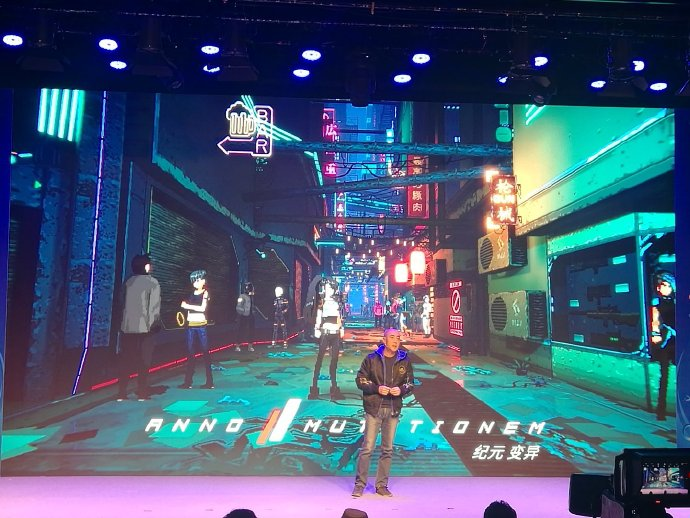 The 2-day event kicked off on a futuristic stage, with the the Head of Garena Thailand, Mr. Krit Pattanateacha, and the Deputy Governor of the Tourism Authority of Thailand, Mr. Siripakorn Cheawsamoot, gave speeches prior to “opening” a holographic door. 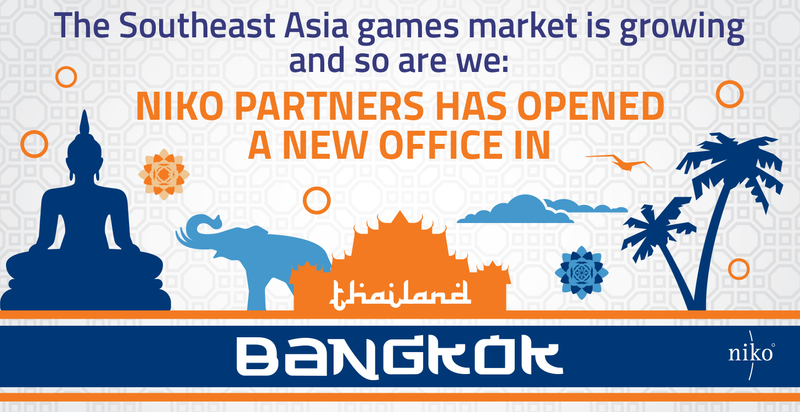 Just like in previous years, Amazing Thailand is one of the main sponsors for Garena World. This year’s Garena World theme, “Unlock Your Passion”, was inserted in most of the speeches as passionate fans watched the ceremony. 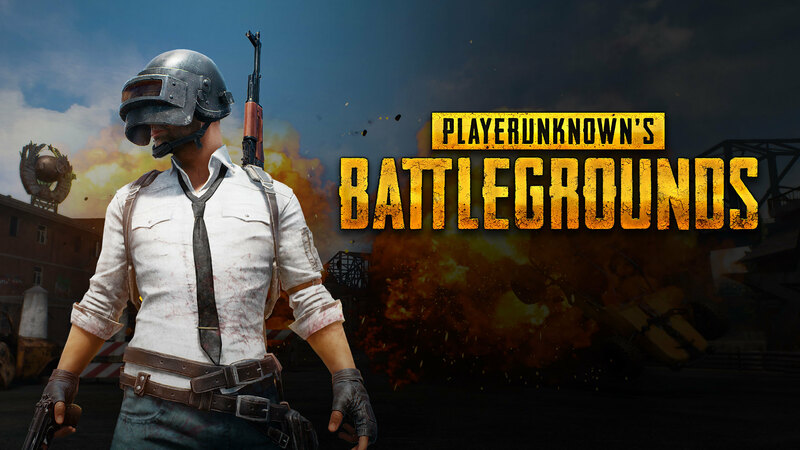 The event also showcased over 10 esports competitions, including the first ever world cup final for Garena’s self-developed game FreeFire as well as the first official tournament for Speed Drifters. 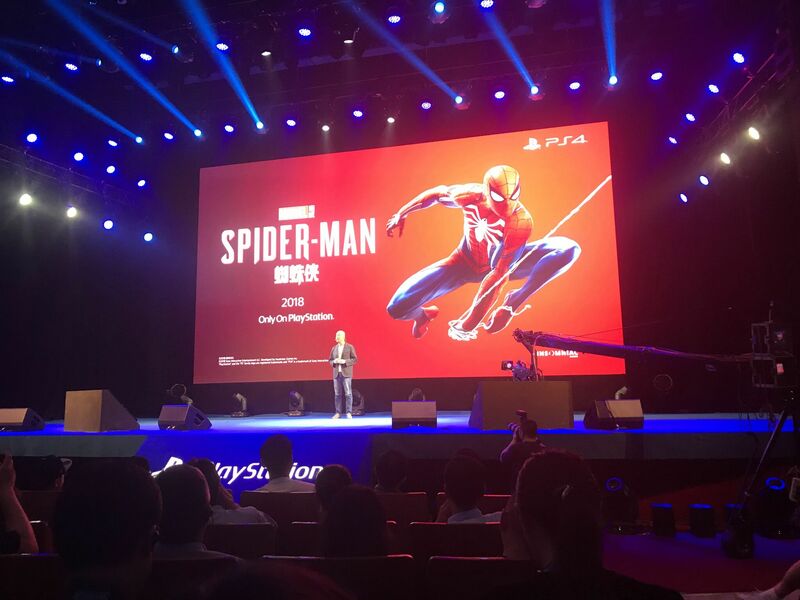 Other games represented in tournament play were League of Legends, Arena of Valor, Rings of Elysium, FIFA Online 4, and Point Blank. 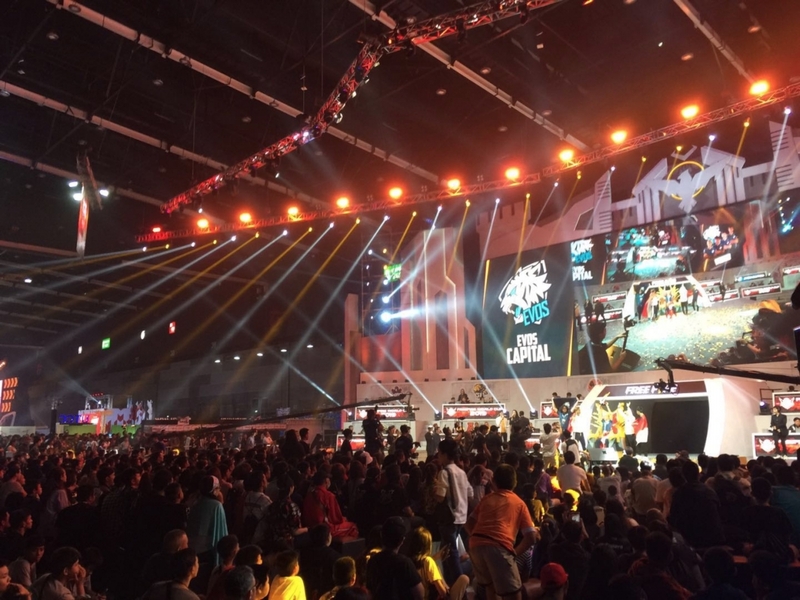 The total prize pool of the tournament reached THB 17 million (approximately US $536,000) this year, the largest ever for Garena World event. 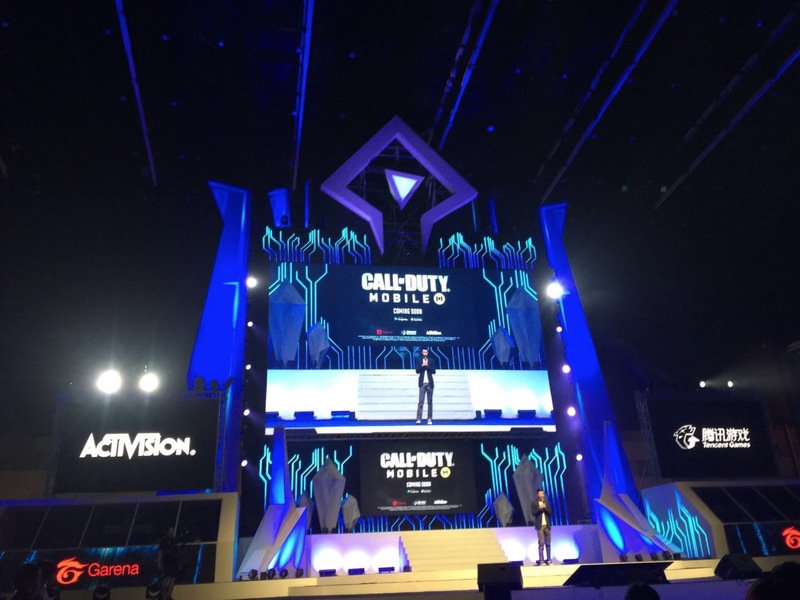 At one point during the opening ceremony, the atmosphere was filled with astonishment and thrill as Garena, in cooperation with Tencent and Activision, unveiled that they will publish the wildly popular franchise Call of Duty for the mobile platform. 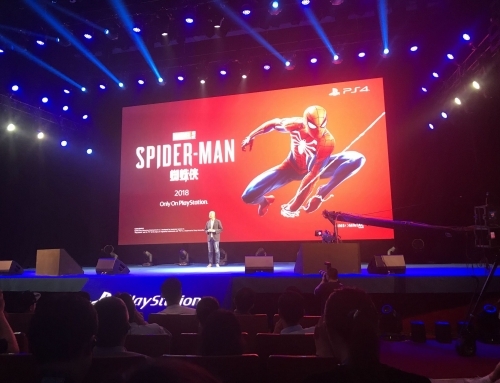 On both days, the exhibition hall was filled with enthusiastic esports fans who queued for special prizes and deals as well as the never-ending screams from supporters of professional esports teams that played in one of the seven stages. 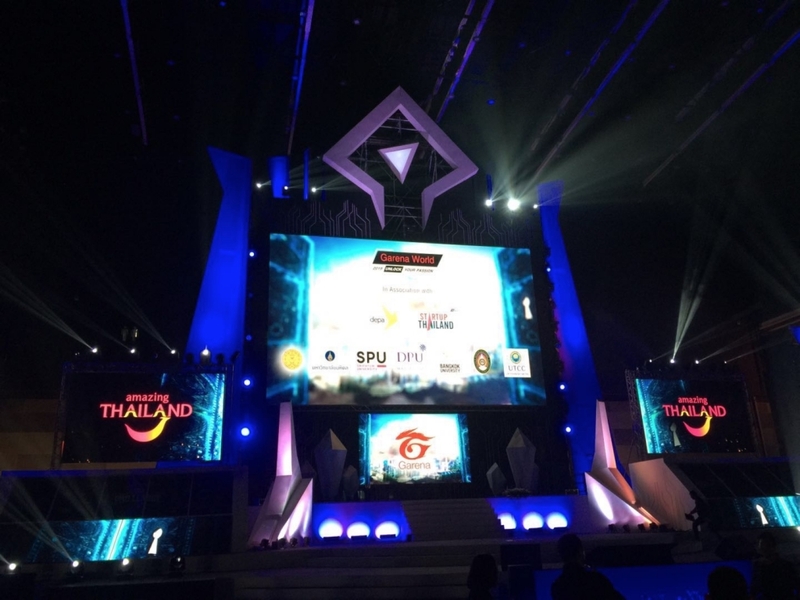 Thailand’s top shoutcasters, talent, and celebrities also took part in rallying the crowd with their commentaries and performances. Numerous costume players (“cosplayers”) dressed as characters from Garena’s top games, most notably League of Legends and Arena of Valor, with people waiting in line to take pictures with their favorite “heroes”. Garena World clearly displayed the Sea Group Ltd (parent of Garena) commitment to growing and developing esports in Southeast Asia at the grassroots level by allowing anyone to have the chance in immersing themselves in the esports community and being part of the wider esports world. 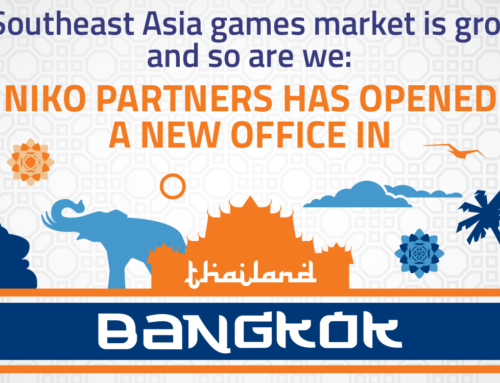 Niko Partners’ research and market model forecast the Southeast Asia gaming market is set to continue to grow rapidly over the next five years and that community-building is one of the most important forces that shaped the popularity and legitimacy of esports in Greater Southeast Asia. 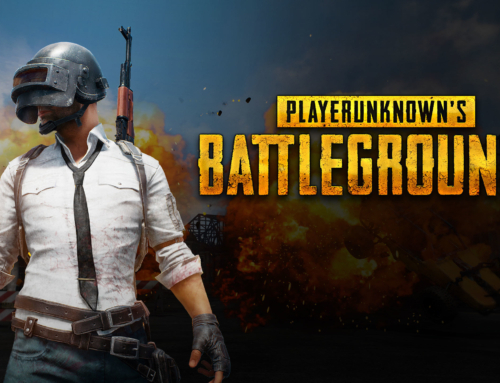 Will China ban PlayerUnknown’s Battlegrounds?